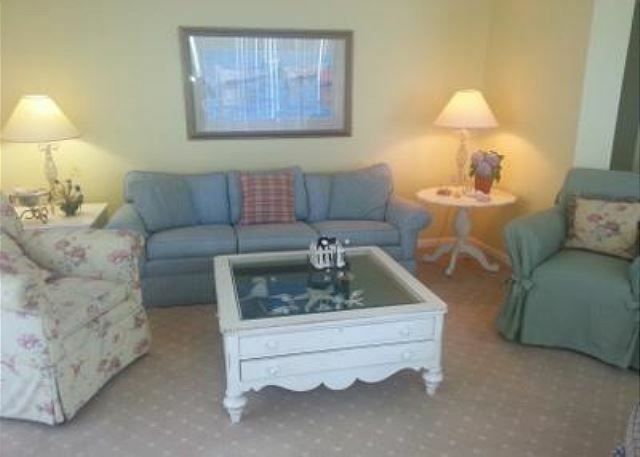 High Pointe 36E is a beautifully decorated 3 bed/3 bath gulf-front condo located on Scenic Highway 30A in Seacrest Beach! 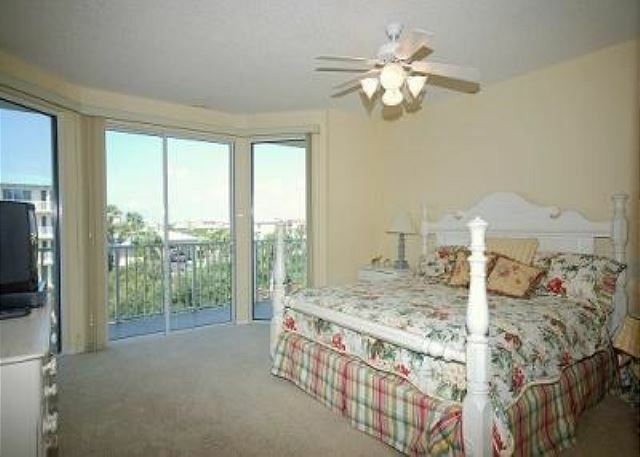 This corner unit situated on the 3rd floor offers amazing gulf views and a relaxing, comfortable decor. Walk around balcony with chairs and tables make for a perfect sunset dinner. 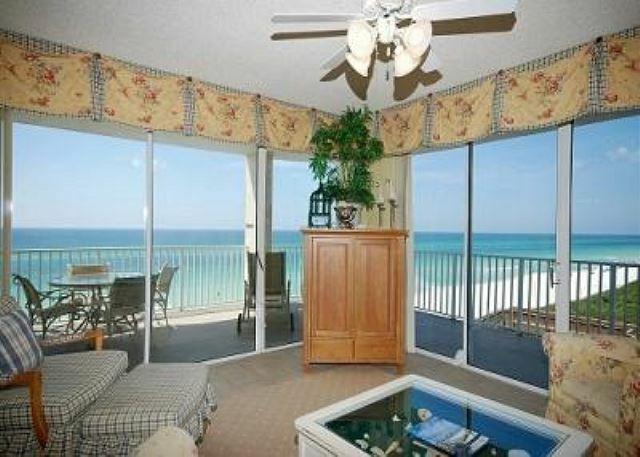 The living room is very spacious and faces the gulf. 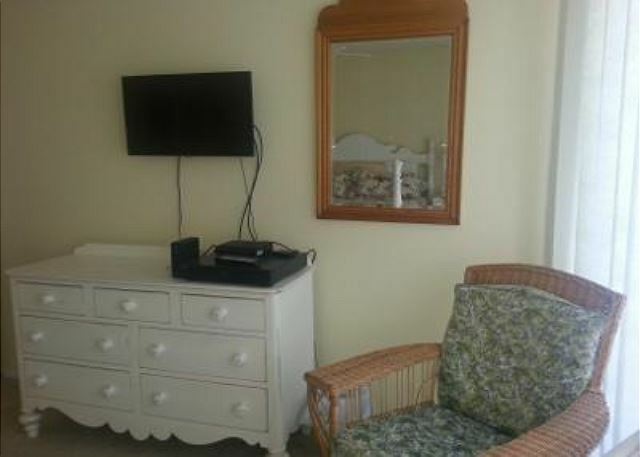 It features a Flat Screen TV and DVD player and a queen sleeper sofa. The dining area offers a table that seats 6 and the kitchen features an eat-at bar with 3 bar stools for extra eating space. 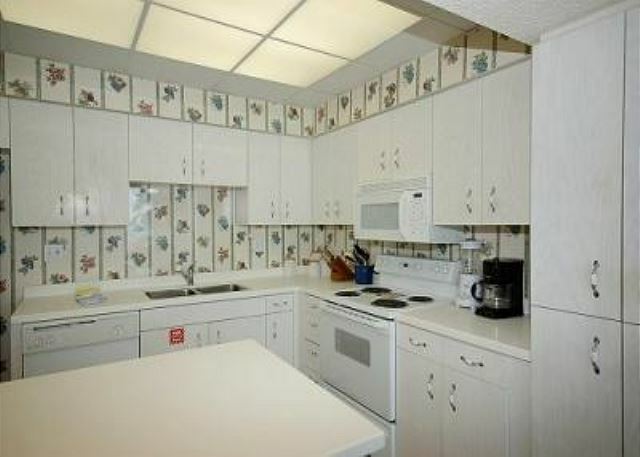 The kitchen is fully stocked with top of the line appliances and utensils needed to make your stay feel like home. 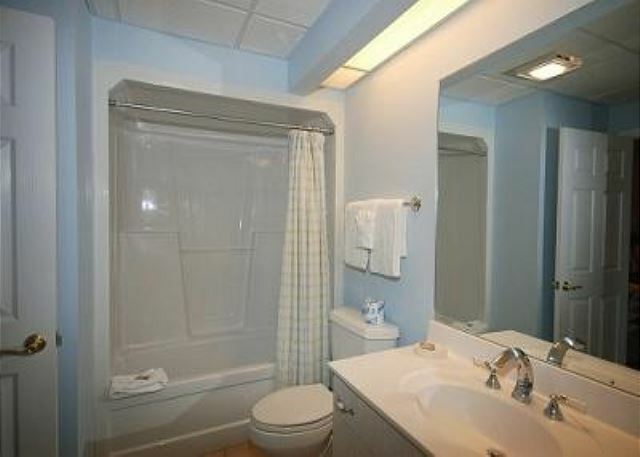 36E's master bedroom boasts a king size bed with 32' Flat Screen TV, DVD player, and private master bathroom with Jacuzzi tub. 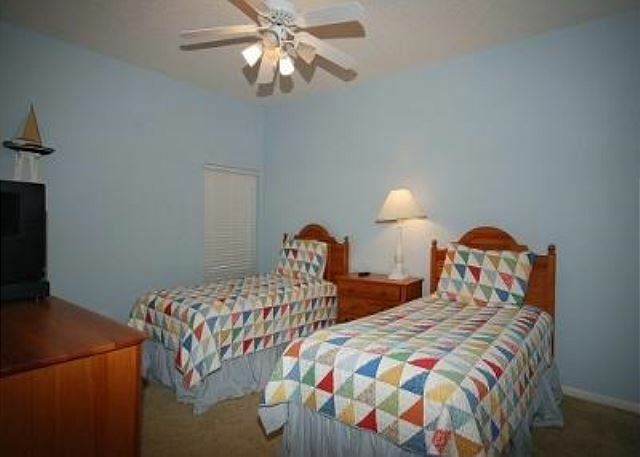 The 2nd bedroom offers a queen bed, Flat Screen TV, DVD player, and private bathroom. 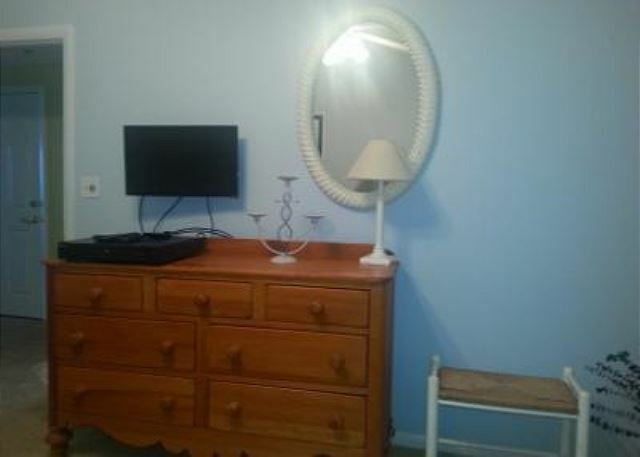 The 3rd bedroom is perfect for kids and teens with its two twin beds, TV, and DVD player. 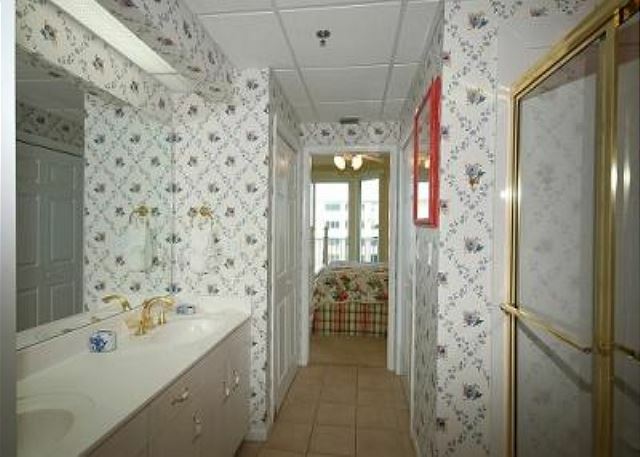 The 3rd bathroom is near the guest 3rd bedroom. 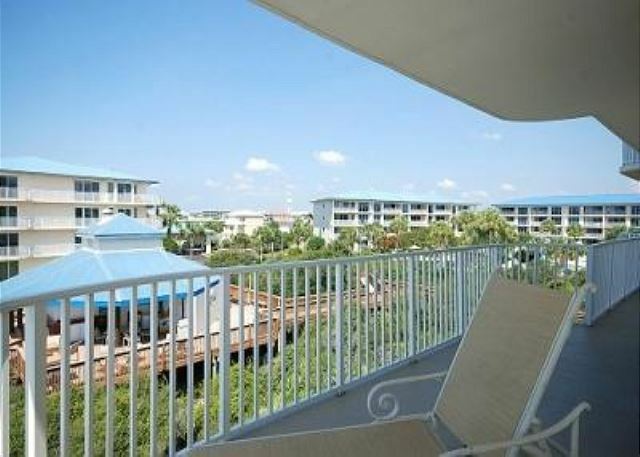 Your family will marvel at the wonderful views from the large wrap around corner balcony that provides chairs and tables for outdoor relaxing. 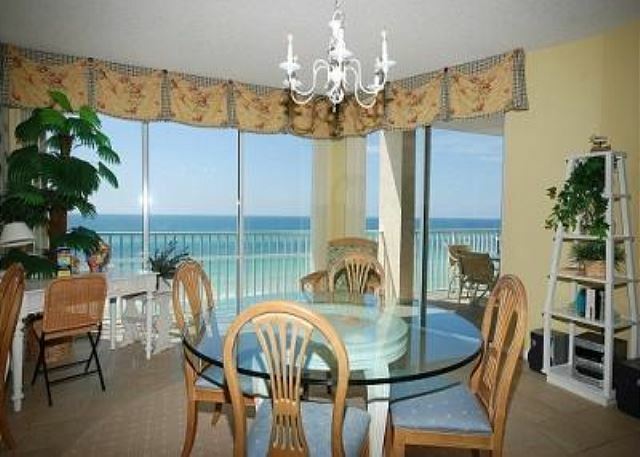 High Pointe 36E is the perfect gulf-front condo for your family's next beach vacation! 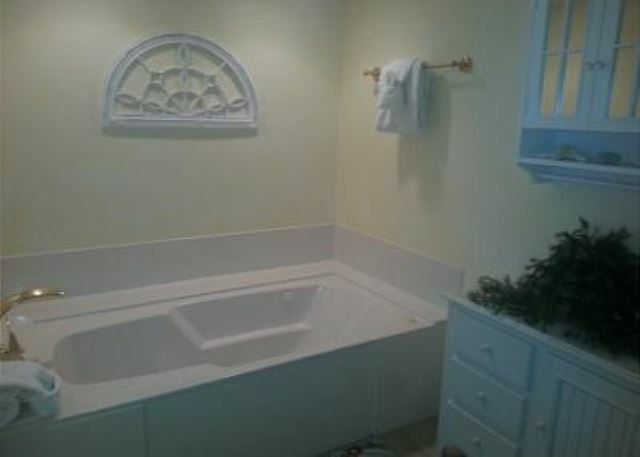 Call today to book! 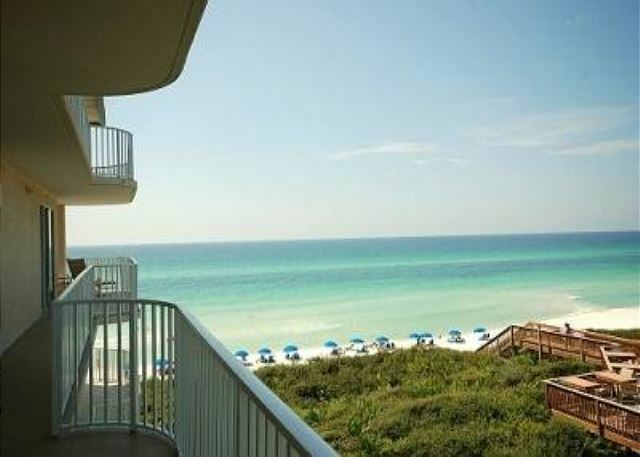 High Pointe Resort is one of the most popular destinations along Scenic 30A! 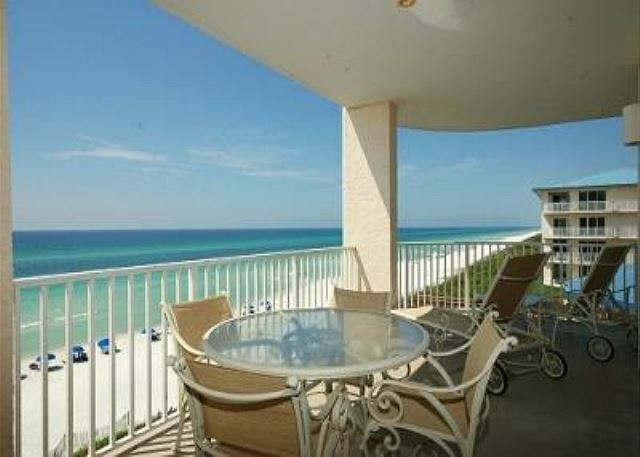 It is located near to Rosemary Beach in Seacrest Beach between Panama City Beach and Destin. 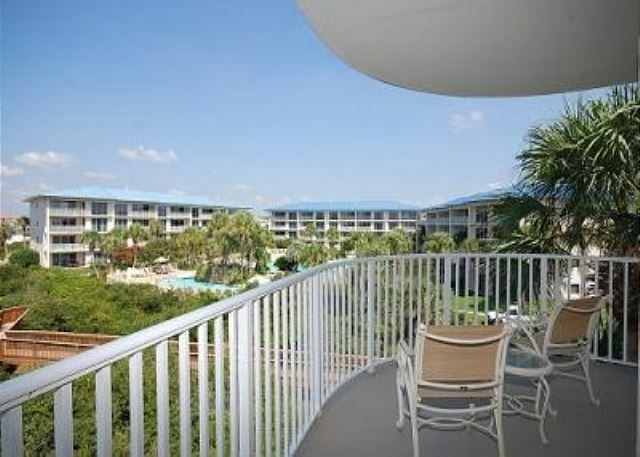 The property features 5 four story buildings, with 2 that are gulf front, and a relaxing lagoon style pool that boasts several cascading waterfalls and is surrounded with lush tropical landscaping. Tennis courts and shuffleboard are available on-site for those who seek an active retreat and children will love High Pointe's playground area! Enjoy a meal and your favorite beverage at the Beachside Bar and Grill (seasonal) during your stay! Bring your bicycles HIghpointe and its location is perfect for biking or jogging. Walking to shops and restaurants is a breeze from High Pointe. 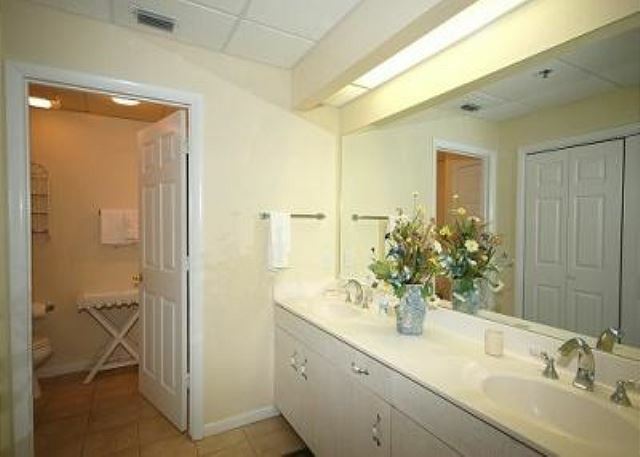 This resort is adjacent to Rosemary Beach and The Villages where boutiques, eateries, and markets await your visit. Scenic Hwy 30A is the perfect destination for outdoor activities like bike riding, running, or walking! 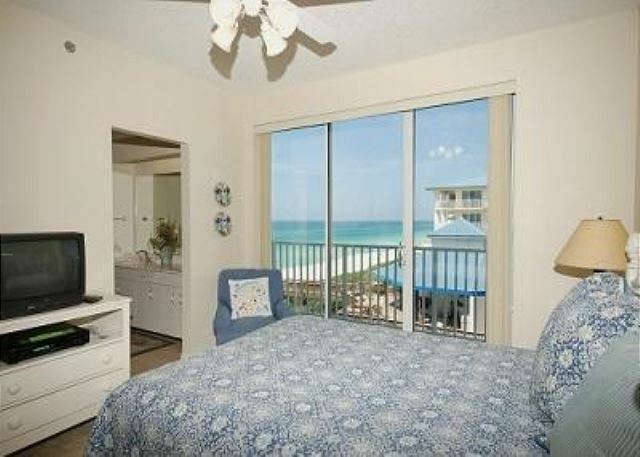 Plus, High Pointe is only a 10 minute ride to the new Pier Park Development in Panama City Beach!